Our understanding of the origin of the Universe, of its evolution and the physical laws that govern its behavior, as well as on the different states of matter that makes up its evolutionary stage, reached in recent years levels never before imagined. This is due mainly to the new and recent discoveries in astronomy and relativistic astrophysics as well as to experiments on particle and nuclear physics that made the traditional boundaries of knowledge on physics to be overcome. As a result we have presently a new understanding about the Universe in its two extreme domains, the very large and the very small: the recognition of the deep connections that exist between quarks and the cosmos. The intimate relationship between quarks and cosmos has motivated the organization of the series of international events known by the acronym IWARA – International Workshop on Astronomy and Relativistic Astrophysics. Quantum chromodynamics, nuclear and particle physics and new states of matter in the Universe. Laboratories, observatories, telescopes and other experimental and observational facilities that will define the future directions of astrophysics, astronomy, cosmology, nuclear and astroparticle physics as well as the future of physics at the energy frontiers, and topics related to these. The event will be organized by Universidad Nacional de Ingeniería – UNI (Lima, Perú) and the Universidad Nacional de San Antonio Abad del Cusco - UNSAAC (Cusco, Perú). During the IWARA2018 event, the Pacha Kutiy Inqa Yupanki Prize will be awarded to the top five student contributions of the poster session. Pachacuti was the ninth Sapa Inca (1438–1471) of the Kingdom of Cusco, which he transformed into the Inca Empire. 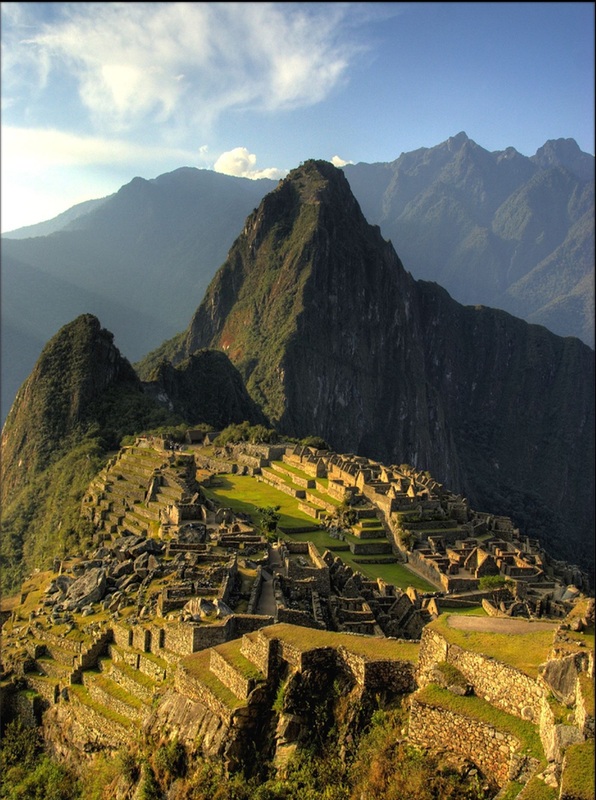 Most archaeologists believe that the Inca site of Machu Picchu was built as an estate for Pachacuti.